A business graduate from the University of Washington, Paul launched his 15 year software career as the 74th employee of desktop publishing pioneer, Aldus Corporation. Later he held senior manager roles at both Adobe Systems and Microsoft. Paul began his non-profit career in 2001 with IslandWood and in 2002 became the Director of Marketing and Development for the Northwest office of American Rivers. 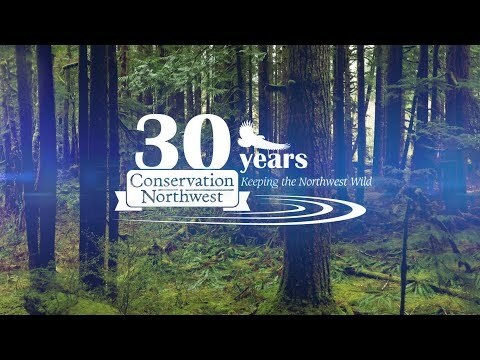 He joined Conservation Northwest in 2005, and is currently our Major Gifts Director. Paul is also an award-winning author and photographer of two bestselling bird/conservation books. The Burke Museum produced national and state traveling exhibits based upon his first book, The Owl and the Woodpecker. Paul is presenting multimedia programs nationwide based upon his new book, Owl: A Year in the Lives of North American Owls.